Almost 25 years after her start with MEC, Pam Kimbrough has been named Operations Manager in MEC’s NW electronics assembly facility. She has worked in almost every aspect of the business during her time at MEC, with experience from production into program management. 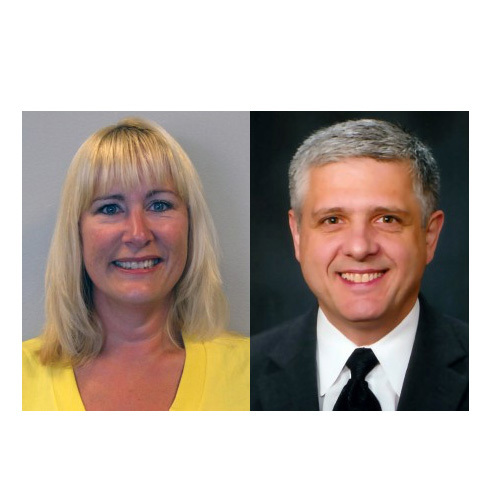 “Her dedication to our customers, knowledge of our electronics contract manufacturing business, record of success, and overall leadership make Pam the clear choice for this new position,” said Rick McClain, MEC’s COO. 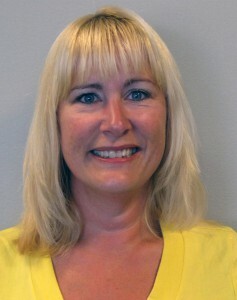 Pam will oversee NPI, Quality, EMS Customer Management, Materials Management and Manufacturing. 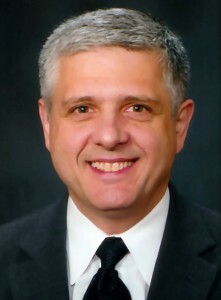 Also, Screaming Circuits has a new Business Unit Manager – Joe Zaccari. Earlier in his career, Joe worked as a Business Development Manager for MEC NW, then continued to sharpen his EMS outsourcing experience by serving Screaming Circuits’ Strategic Partnership Manager. “Joe has the business savvy and development experience to ensure that he is ideally suited for this new position,” added Rick. His new role brings with it several important responsibilities; First off, he will develop new business opportunities and manage or facilitate partnerships – which will help MEC and Screaming Circuits continue to grow. Also, he will handle the identification and implementation of new service offerings, plus streamline the CRM processes between Screaming Circuits and EMS. Lastly, in his new position, Joe will oversee all of Screaming Circuits’ customer service, quoting and purchasing operations.